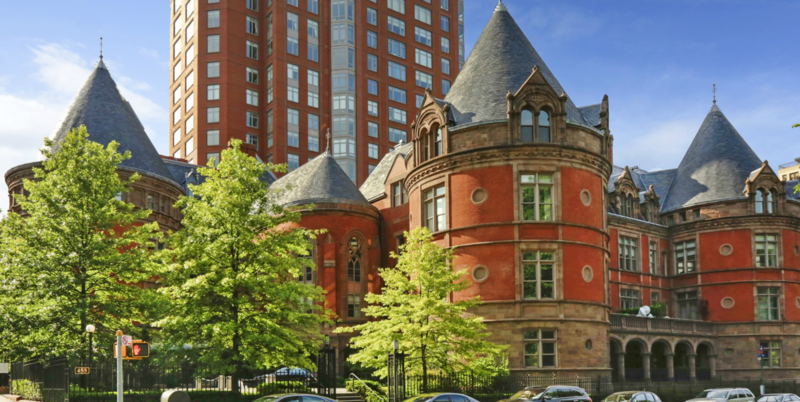 It should come as a surprise to no one that when it came time to build a private residence for himself, Barnum & Bailey co-founder James Bailey came up with a doozy, constructing a huge Romanesque Revival mansion at the corner of 150th Street and St. Nicholas Avenue in Harlem. The home would be a New York curiosity based on its architecture and pedigree alone, but thanks to the half-century it spent in active use as a funeral home after Bailey's death, the house has also developed a reputation for the supernatural. 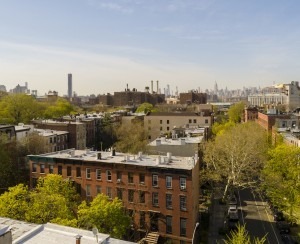 In fairness, however, that reputation seems to be based more on the fact that it was spookily abandoned for several years (rather than any specific events), and given its recent purchase and restoration, at least one deep-pocketed buyer in the city doesn't see it as too fearsome to inhabit. 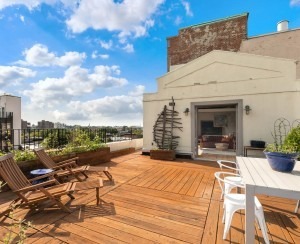 As a quaint brick townhouse in the heart of the West Village, 12 Gay Street represents one of the most coveted categories of property in the entire city. 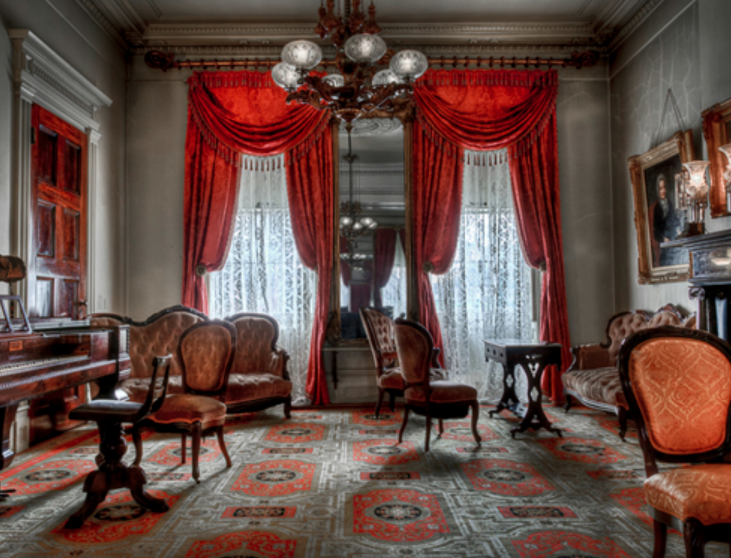 But residents might have to make peace with otherwordly roommates: Neighbors and residents have long reported sightings of a ghostly figure in a top hat, the New York Daily News reports, leading some to speculate that it's the home's onetime owner, former mayor Jimmy Walker. 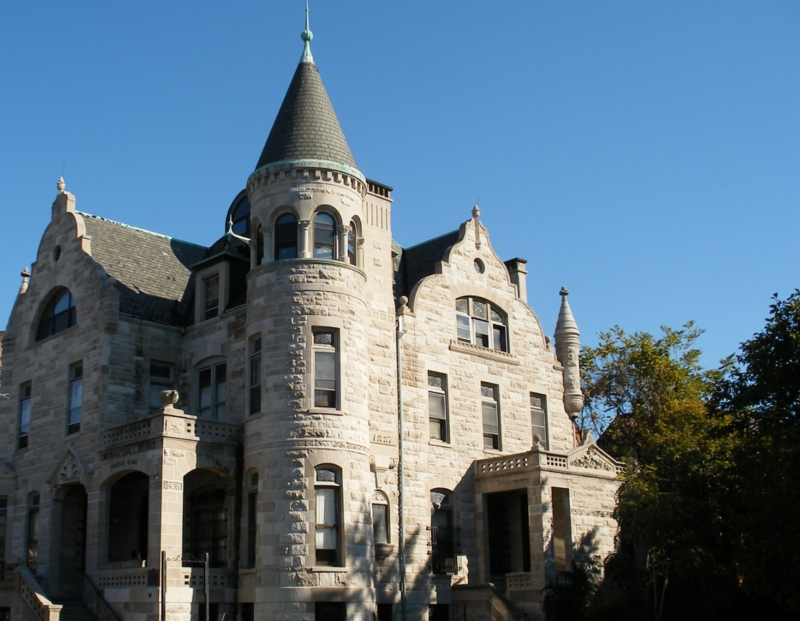 Neighbors have also reported odd noises and "faces in the windows," but given that the spirits don't seem especially unfriendly, cohabiting with "the Gay Street phantom" seems a small price to pay for an address on one of the city's most storied streets. 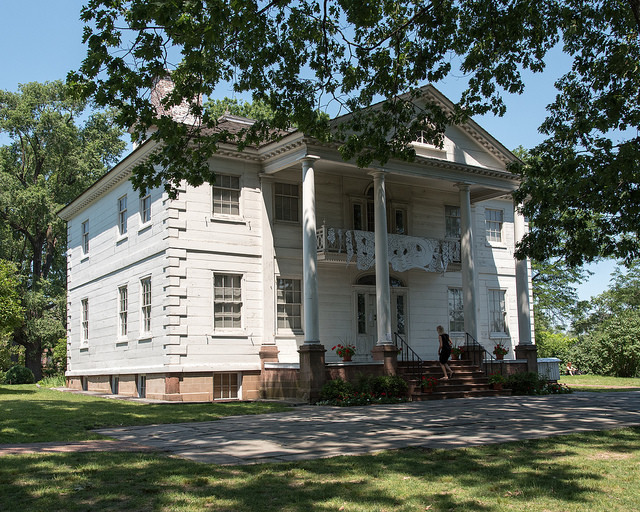 While the Kreischer Mansion gets a lot of attention as Staten Island's premiere, ghostly abode (Gothamist has an oh-so-spooky video tour here), we're rather partial to the Gustav A. Mayer house, another 19th-century manor in the borough that also has a history of hauntings, but with a somewhat less sinister backstory. 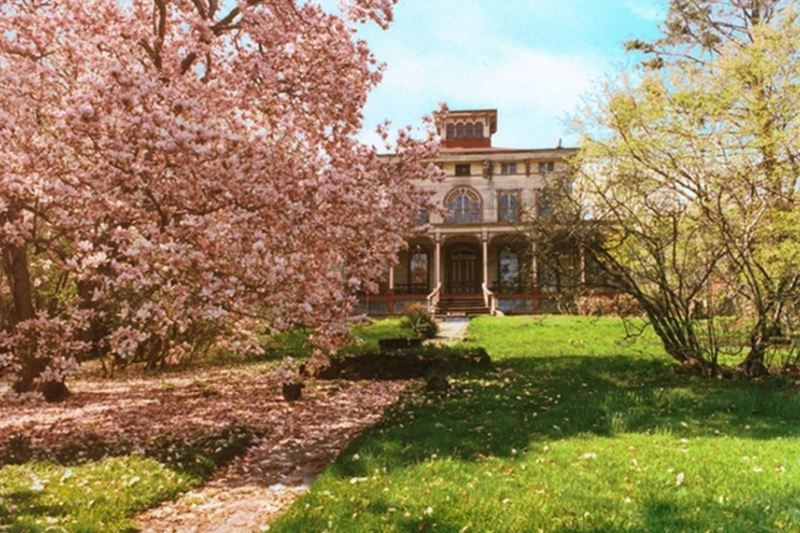 Known as "The Grey Gardens of Staten Island," the home earned its name thanks to Mayer's daughters, who became reclusive, lived together in the home until their deaths, and are still said to roam the halls in spirit (though a "psychic lawyer" assured the New York Post last year that their presence is "positive"). Thanks to its picturesque grounds and architecture, the mansion is now a popular destination for photoshoots, and has been on and off the market over the past several years, most recently asking $1.74 million, though with no apparent sale. As a rule, we think it's fair to assume that if a New York building is old enough that it was built with turrets, there's a good chance it might be haunted. 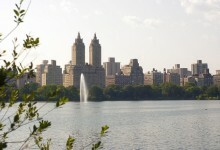 And though it's a luxury condo building, 455 Central Park West in Manhattan Valley is no exception. Before being remade into high-end residences, the building had more than its fair share of tragic backstory, as the New York Times has reported, originally being built as the New York Cancer Hospital, before being converted into the (notoriously ill-run) Towers Nursing Home, and eventually sitting abandoned for many years until its purchase in the early 2000s. 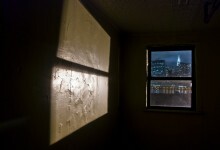 It's doing a brisk business these days as a condo building, though one longtime neighborhood resident who'd snuck into the place during its abandonment told the Times, "As much as I would love to have $7 million for an apartment, I would never want to live in a building that I think is probably haunted." THE WEST VILLAGE "HOUSE OF DEATH"
Most buildings don't come by a nickname like "the house of death" without good reason. And indeed, 14 West 10th Street is one of the most extensively chronicled haunted homes in the entire city, thanks to its alleged haunting by no less than 22 former residents, including none other than Mark Twain, who is said to appear around the house in a white suit. 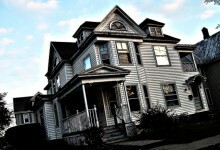 Other spirits in the house include a woman in a long gown followed by a cat, and one former resident told the Post that she felt a "monstrous moving shadow that loomed up behind" shortly after she moved in. Unfortunately, the home also has a more tragic footnote in its history—criminal defense attorney Joel Steinberg was arrested after beating a six-year-old girl to death in the house in 1987. 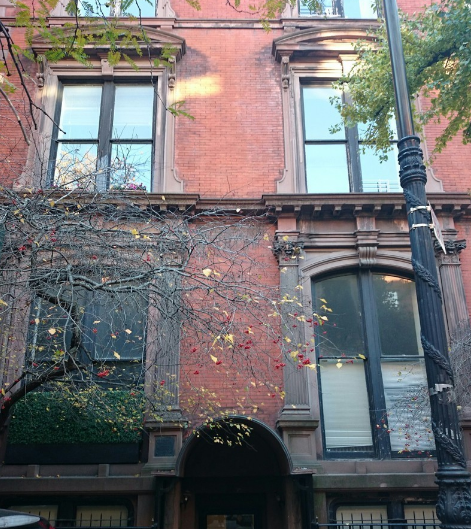 As with 12 Gay Street, the home is situated on a block with an active history of haunting, and is said to be visited by some of the city's more literary ghosts, including Dashiell Hammett and Lilly Hellman. Much like 455 Central Park West, Roosevelt Island's "The Octagon" building had quite the colorful history before its recent conversion into upscale apartments. 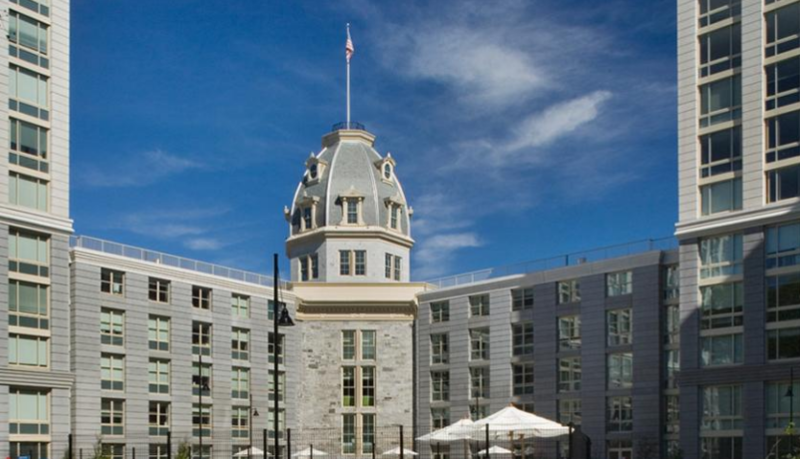 Built in the 1830s, the building served for many years as a mental hospital, and was made infamous by harrowing reports from journalist Nellie Bly, who went undercover as a mental patient in the 1880s to expose the hospital's deplorable conditions. It was later made a part of the Metropolitan Hospital, but closed down and abandoned starting in the 1950s. 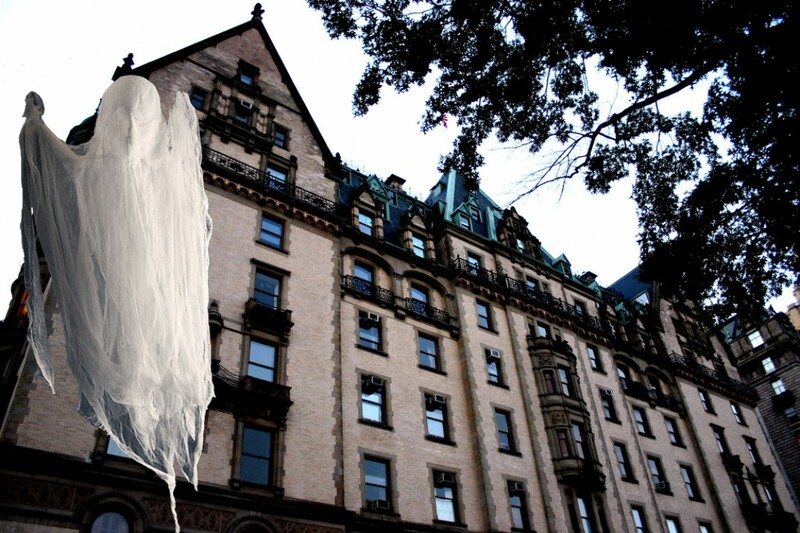 It was bought in 2006 by its current developer, and while only the main Octagon rotunda building remains from the original, residents supposedly have reported "paranormal activity" and their pets getting inexplicably edgy about walking up the building's stairs. This 18th-century uptown mansion and museum has landed back in the spotlight of late, thanks to its connection to Broadway mega-hit Hamilton. (It was once the home of Aaron Burr, and was also a preferred work spot for Lin Manuel-Miranda when he was still writing the show.) But it's also still home to one of the city's better-known ghosts, notorious eccentric Eliza Jumel, who married Burr toward the end of his life. Jumel's ghost is said to appear on the balcony of the home, and while staff at the mansion grumbled about the ghostly associations in a Times profile back in 1981, these days, they seem to have embraced the rumors, with the museum's director telling Gothamist, "Knowing how meticulously she kept her records, I would say that if her ghost did remain here, it is because she was so house-proud." 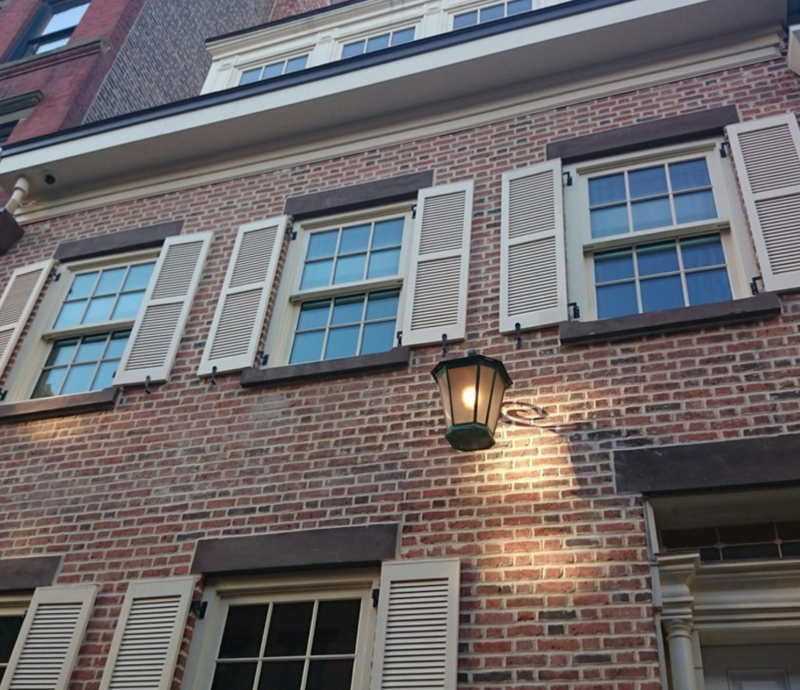 While some of the city's haunted sites try to downplay their eerier aspects, the Merchant's House Museum gleefully leans into the lore, offering "candelight ghost tours" and other ghostly events every October leading up to Halloween. Considered by some to be the most haunted house in the entire city, the well-preserved 19th-century townhouse was once home to the Tredwells, a wealthy merchant family, eight of whom died in the house. It's been open as a museum since the 1930s, and in that time there have been numerous reports from staff and visitors of "sounds, sightings, smells," and other inexplicable apparitions. If you like your history lessons to come with with a side of fright, this is the place for you.